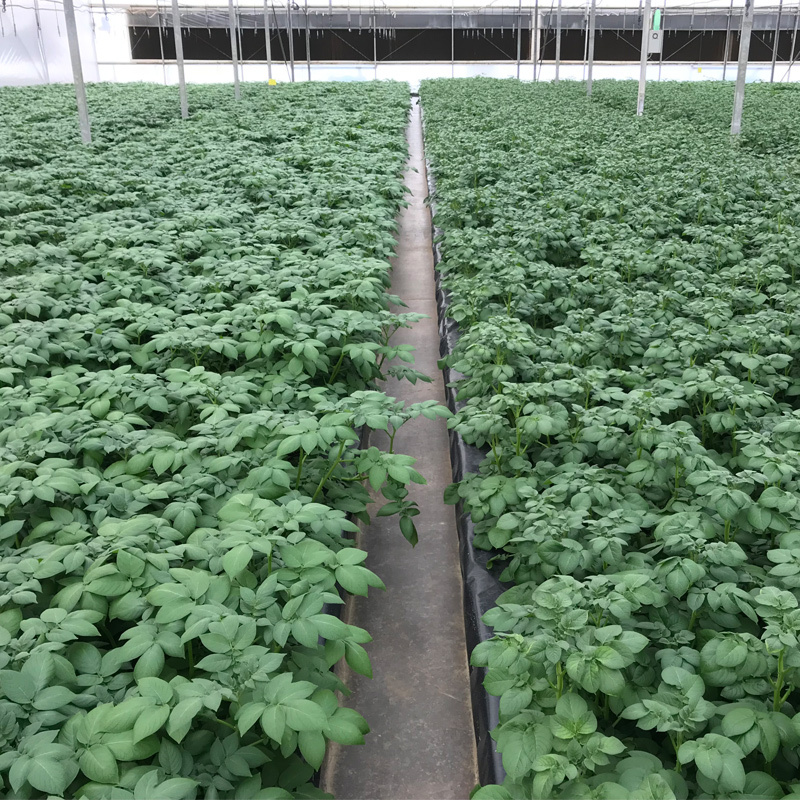 Minitiber production is carried out in insect proof greenhouses under the stringent regulations of the South African Seed Potato Certification Scheme, which for G0 have a zero tolerance for all relevant potato pathogens and involves inspection and testing of plants and minitubers at various stages during the production cycle. Climate controlled greenhouses, hi-tech production techniques, appropriate cold storage facilities and technical know how ensure production all year round which makes it possible for us to supply minitubers and cater for all production areas and seasons. 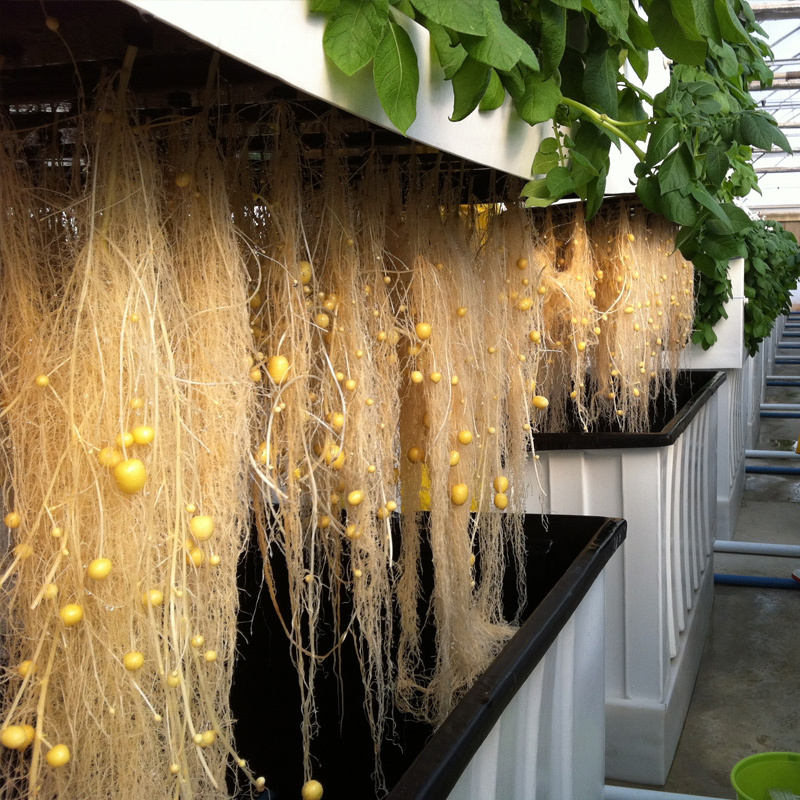 With great care and expertise, our minitubers are graded, conditioned and pre-sprouted to suit individual client needs and ensure superior viability and vigor.